How to ensure that the gestational carrier’s pregnancy will be covered. The total cost of surrogacy can range from $50,000 to more than $100,000, so cost is a key concern when choosing this route. One of the largest variables, and an expense that has seen significant change recently, is health insurance for the gestational surrogate. 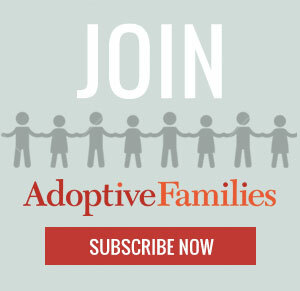 Continue reading “Surrogacy Cost and Health Insurance” on AdoptiveFamilies.com. Yifat Shaltiel, Esq., is director of Surrogate Steps, a surrogate mother program, and an attorney at Shaltiel Law Group. In most of the countries a surrogacy is legal and surrogacy treatment is very helpful to the couple that those who are unable to conceive the baby. In ukraine surrogacy treatment is legal and surrogacy clinic will provide best facilities with well experienced doctors in affordable cost.